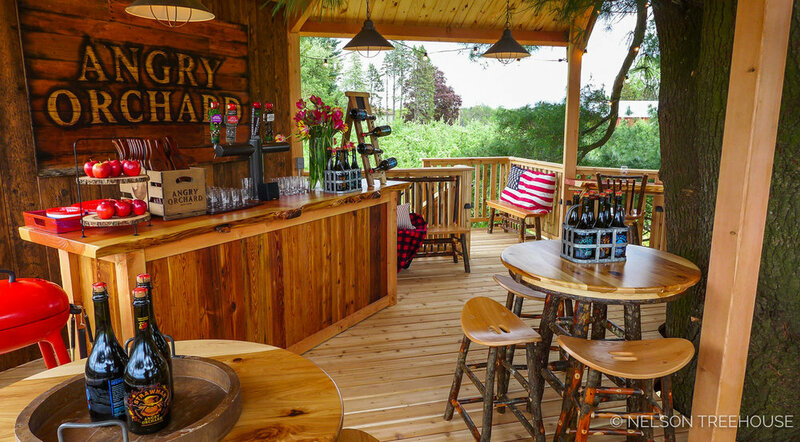 Are any of your treehouse open to the public for tours? Can I stay in a Nelson treehouse overnight? Where’s the closest Nelson treehouse to my location? Below, we’ve listed the names and locations of our treehouses that offer the opportunity for public visits, organized by type of experience. 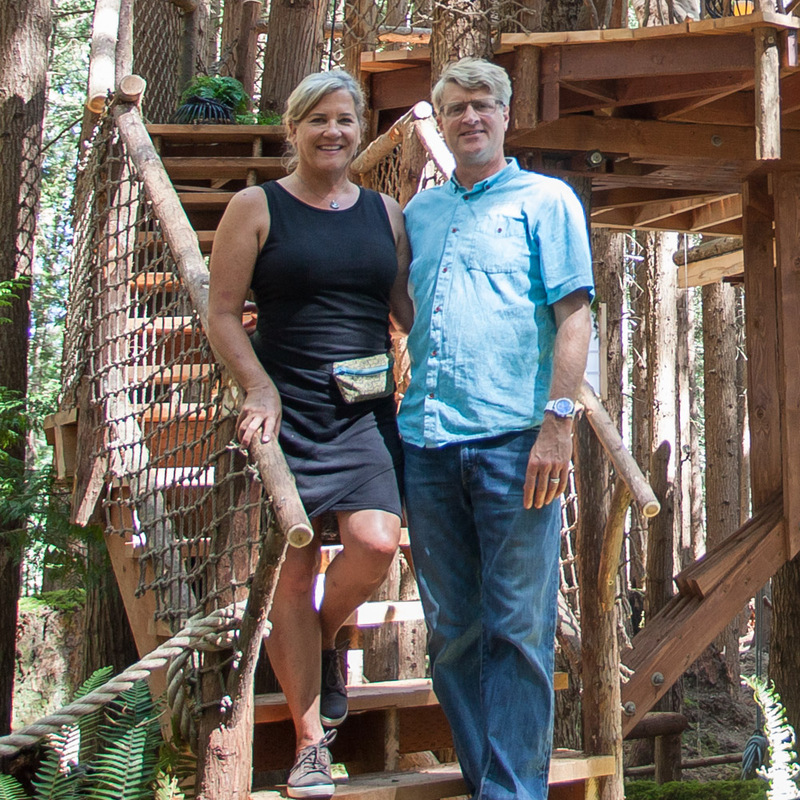 Remember, simply because they are on this list does not mean you can stop by anytime — many of these treehouses allow visits by advance appointment only. Please follow each venue’s restrictions and guidelines for visits. Browse the list and click the links to learn more. Please note that we are unable to provide comprehensive details on visiting all these treehouses — head to their websites for the most up-to-date information. Please note that all visits to these retreats is by advance appointment only. Little Red Treehouse at The Mohicans - Glenmont, Ohio. Available for overnight stays. 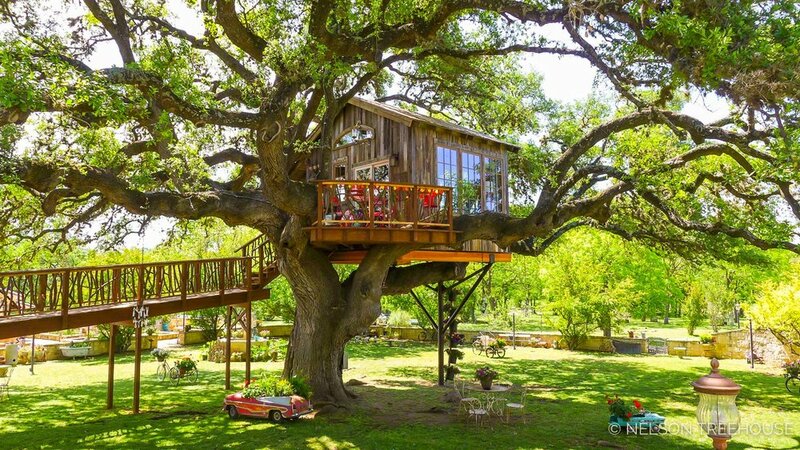 This is a continuously growing list — keep checking back for more treehouses you can visit!